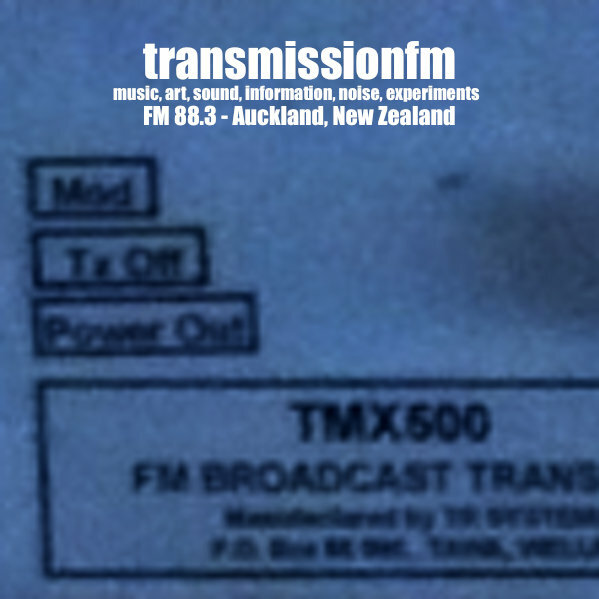 This is an interview I did with Doloras La Picho on transmissionfm 88.3 Auckland, April 19, 2011, on her show, "Is This the Future?" It was great to be on your station! Thanks again for having me! Special thanks also to Daphne Lawless of the band Vostok Lake for hooking us up! Doloras La Picho, transmissionfm 88.3 Auckland, Dara Korra'ti. Used here with permission from Delores La Picho and transmissionfm 88.3.